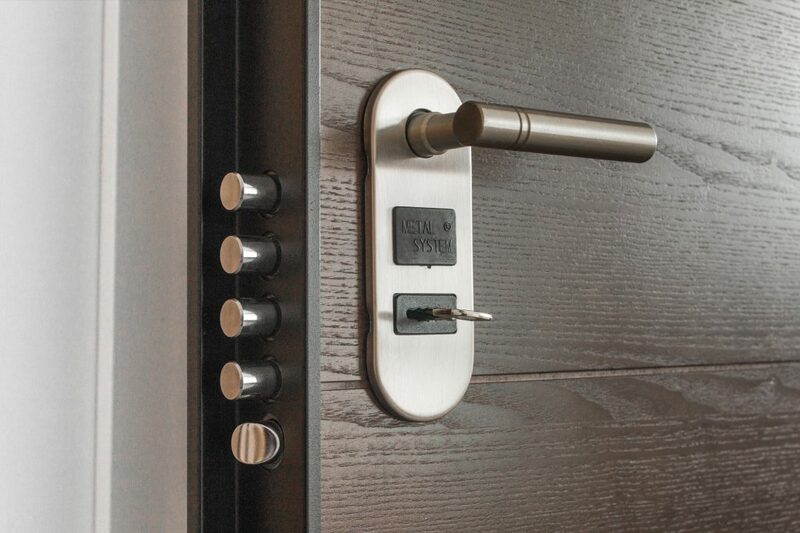 Cross County Locksmith understands that controlling who has access to certain points of entry, typically in commercial settings, is one of the most important, and effective steps in providing overall security to areas that only authorized personnel are permitted. 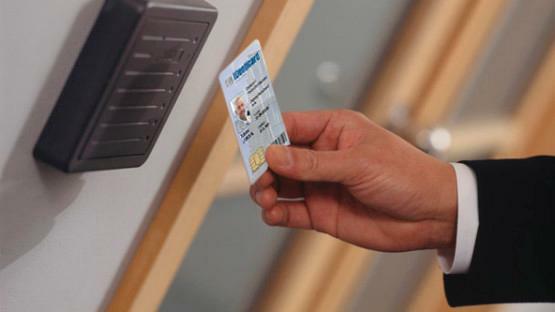 Access Control systems are becoming more and more sophisticated, utilizing state-of-the-art designs and technologies, to offer customers a multitude of functions to control and monitor, both actively and passively, all access that is granted through any and all access points the system is designed to control. 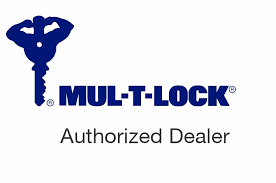 Cross County Locksmith has years of experience helping our customers choose the best Access Control system for their needs, and we have the knowledge and expertise to custom install any system in virtually any location a customer requires. If your business is in need of an Access Control System, call Cross County Locksmith and we will be happy to discuss all the options and systems available and how to best address all security concerns and give our customers the control they require and the confidence they deserve.